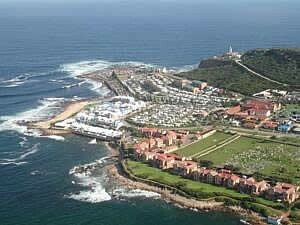 Halfway between Cape Town and Port Elizabeth Mossel Bay was first named Aguada de Sào Bras in 1488 by the Portuguese explorer Bartolomeu Dias but in 1601 the Dutch navigator, Paulus van Caerden, renamed it Mossel Bay after the excellent mussels he found here. 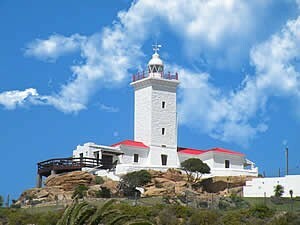 Famous for its museums, such as the Maritime Museum with its full-size replica of Bartolomeu Dias's caravel, the Shell Museum, the Cultural History Museum, the Granery, not to mention the "Post Ofice Tree", Mossel Bay is also a popular seaside holiday destination offering all sorts of sports and activities. 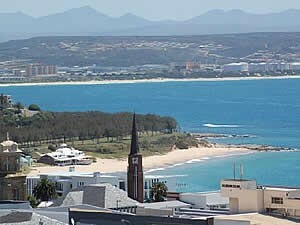 As befits such a popular place there is a good selection of guest house and B&B accommodation.